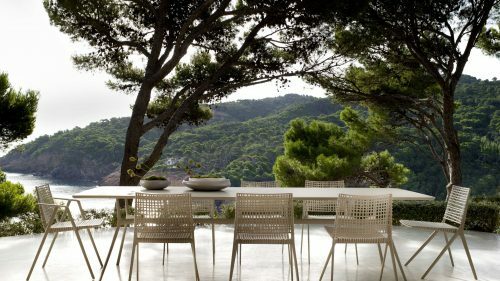 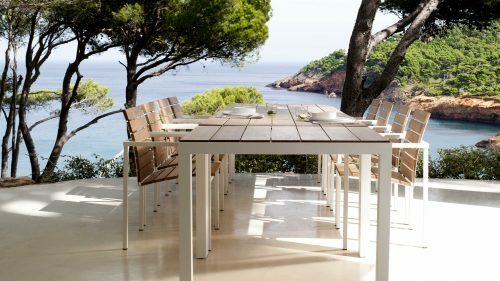 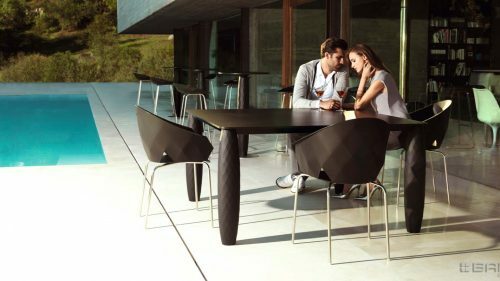 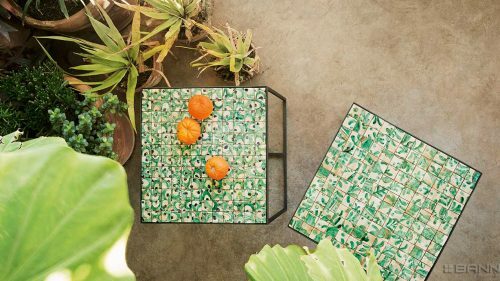 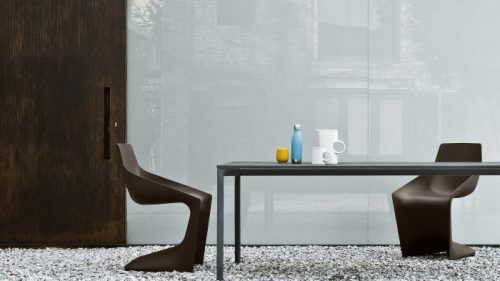 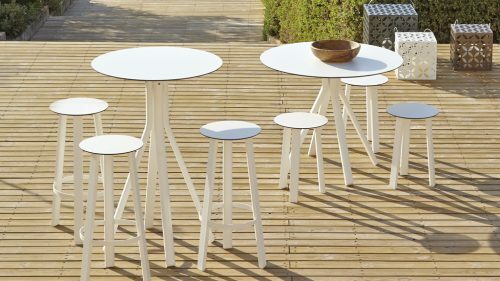 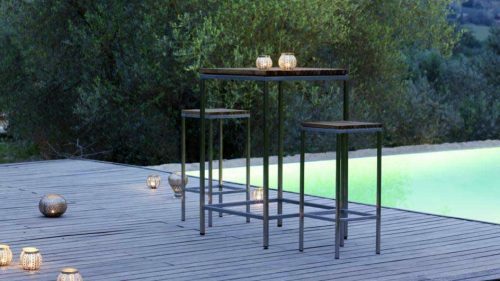 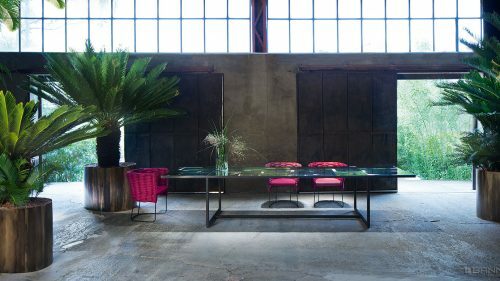 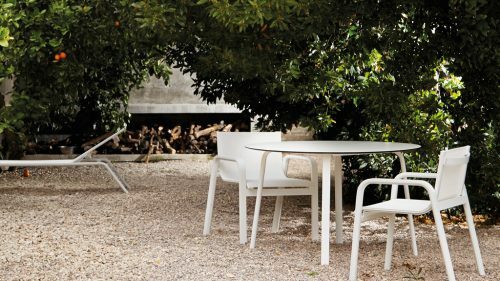 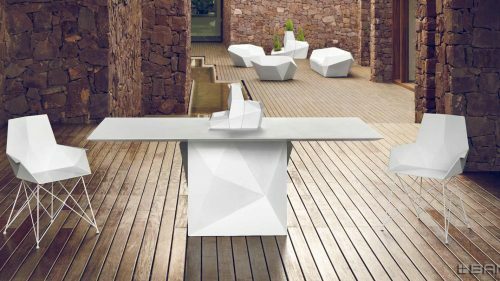 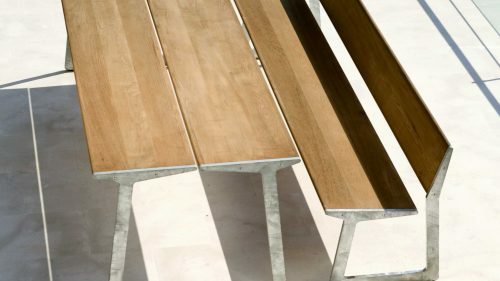 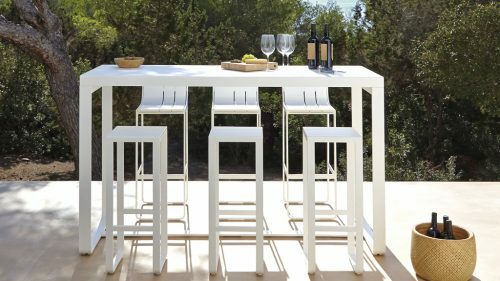 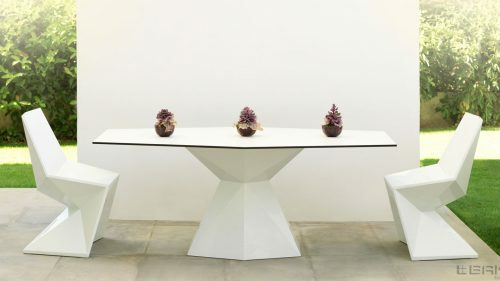 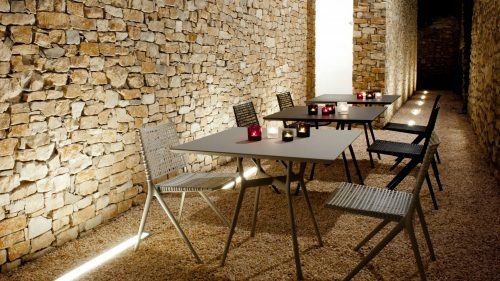 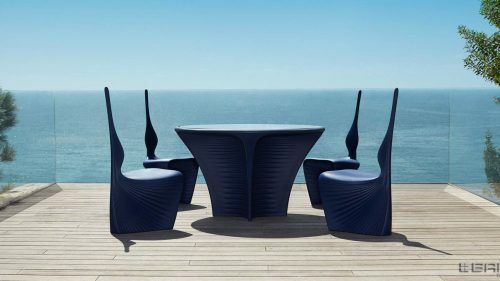 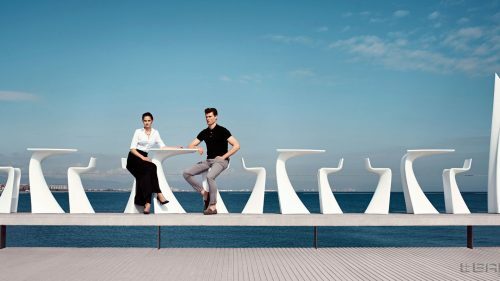 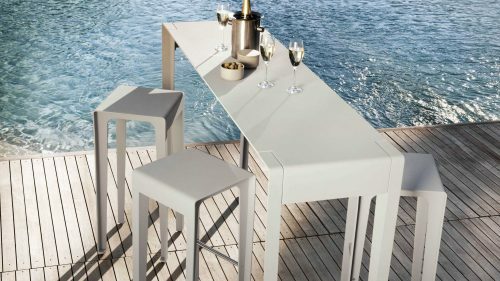 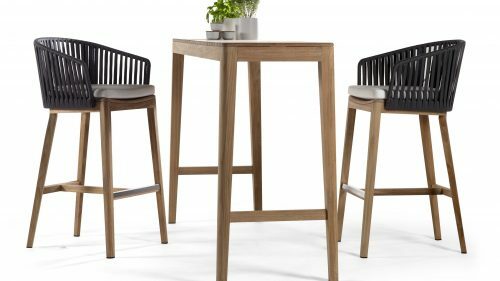 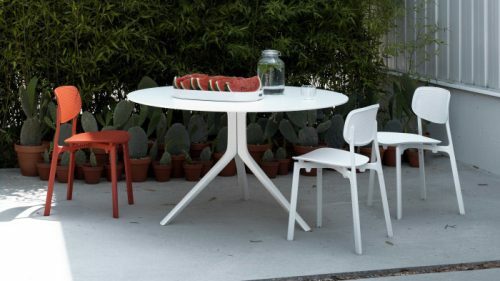 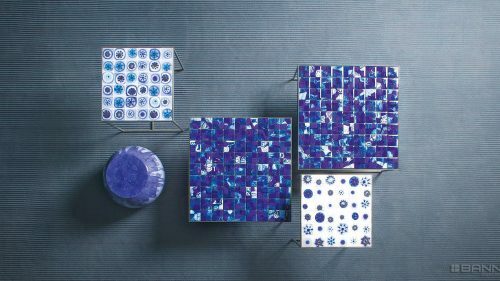 Our collections include all types of tables and chairs for the outside that adapt to the style you are looking for. 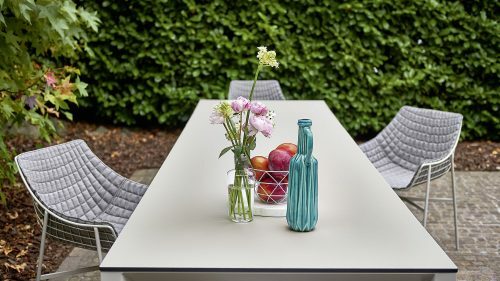 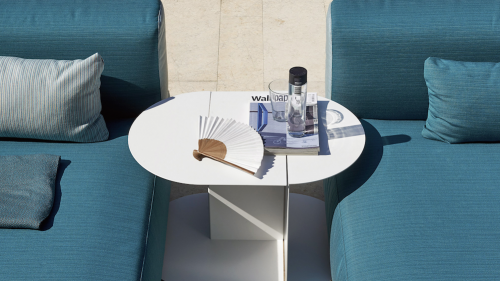 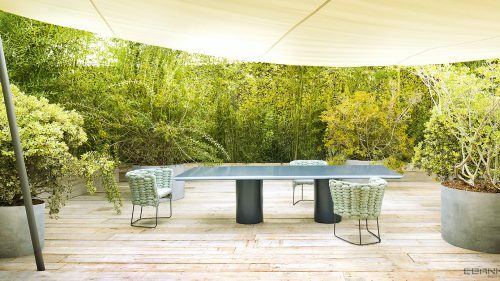 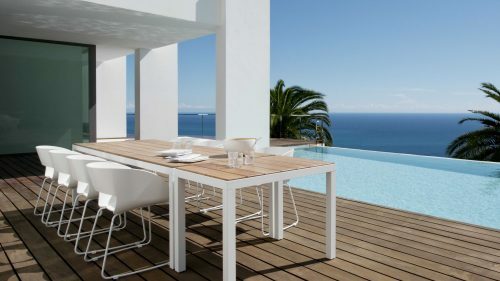 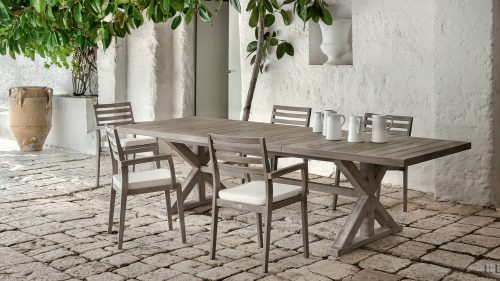 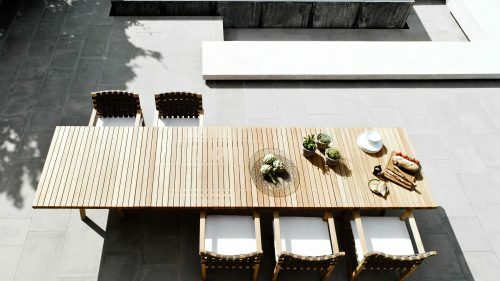 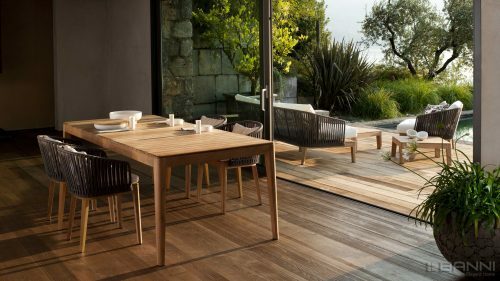 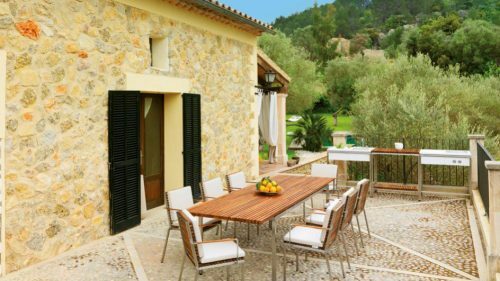 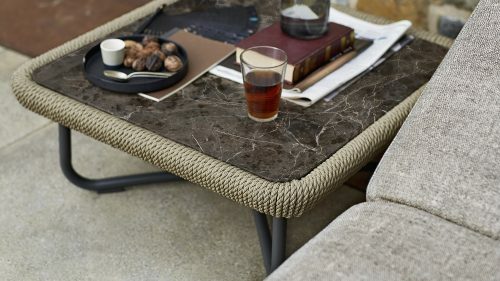 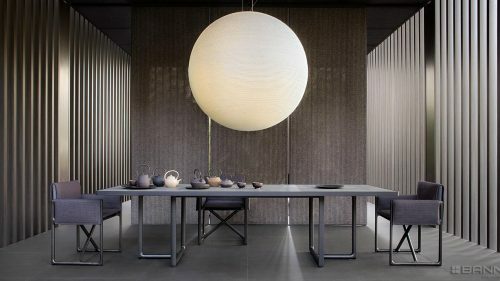 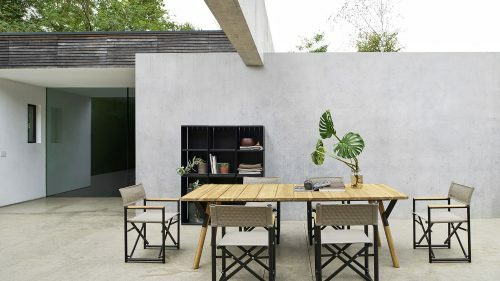 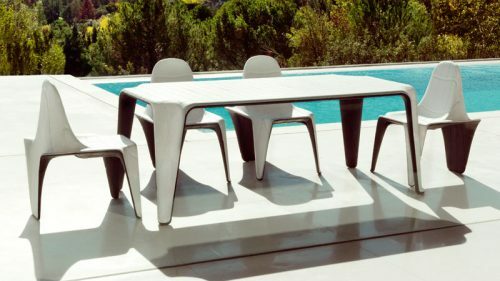 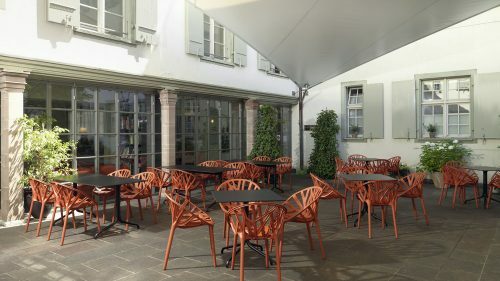 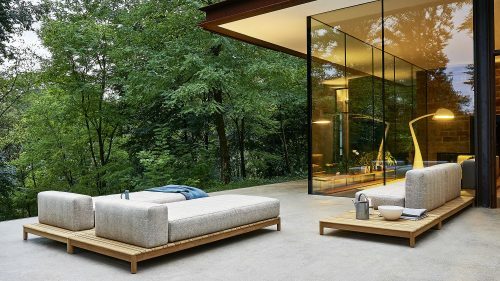 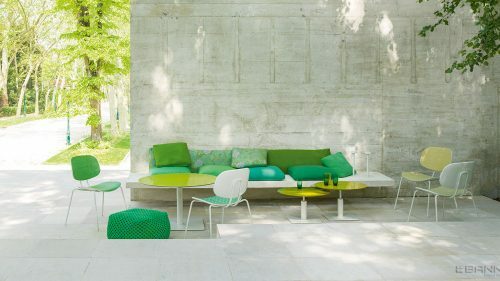 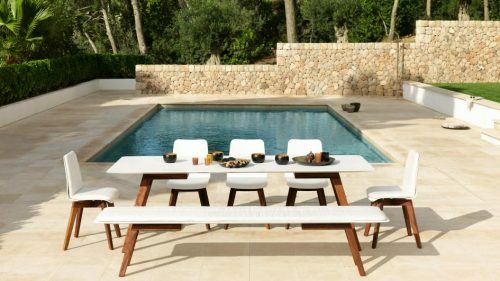 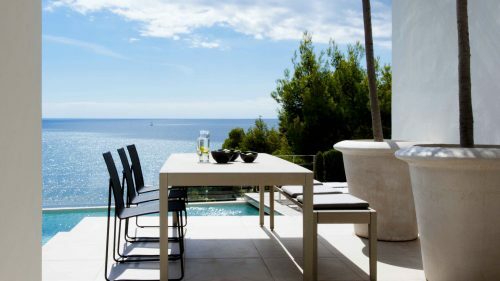 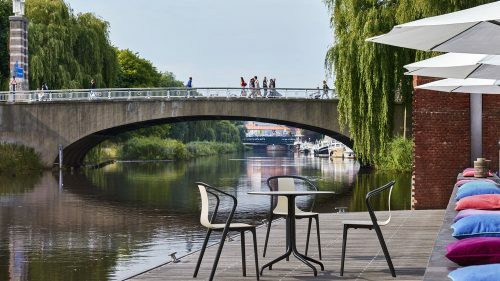 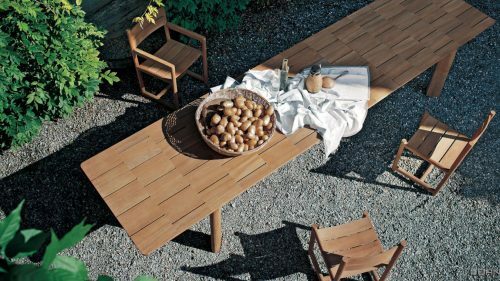 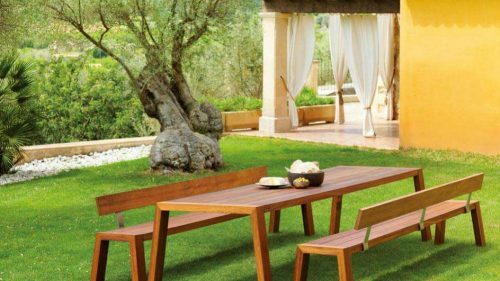 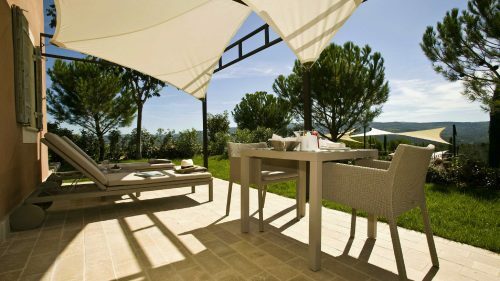 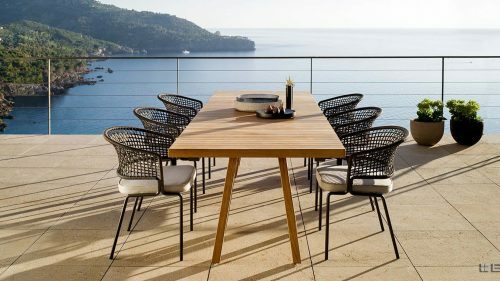 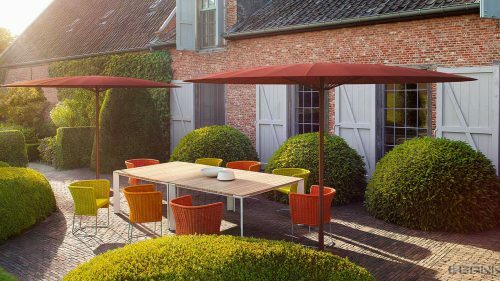 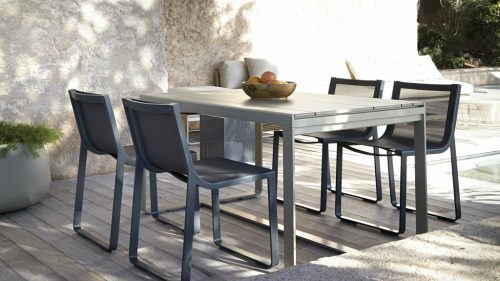 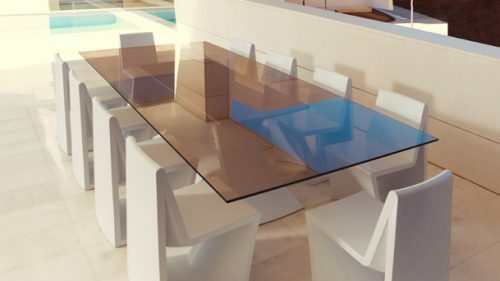 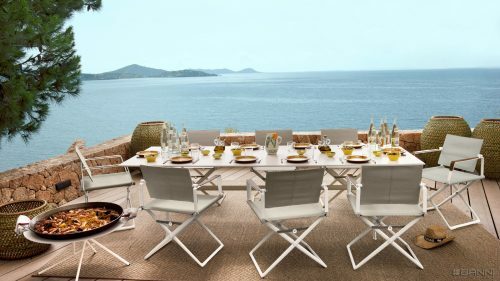 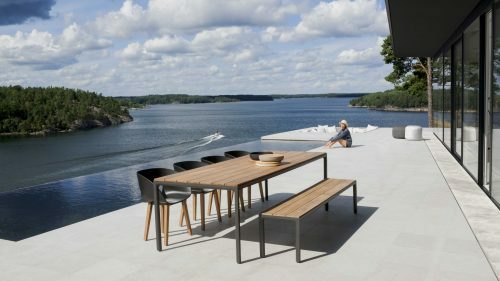 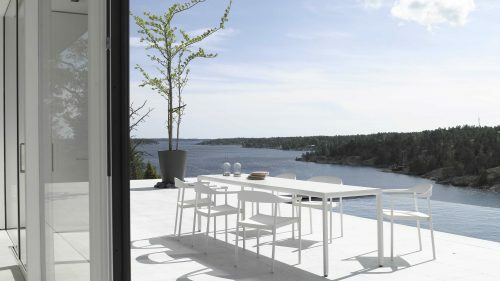 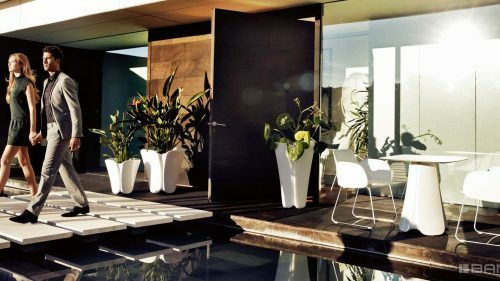 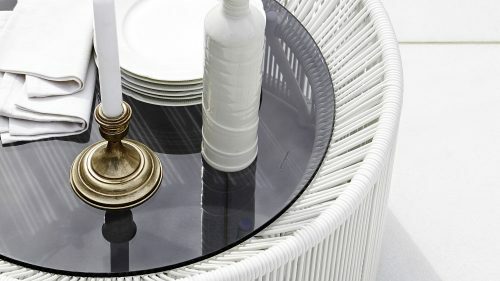 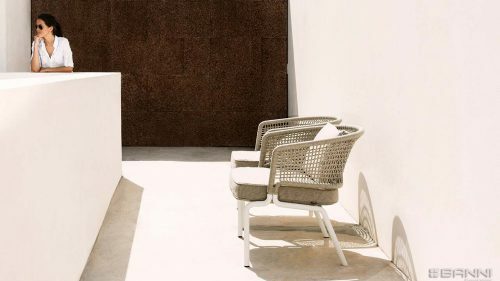 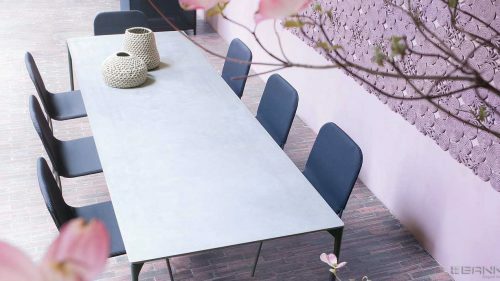 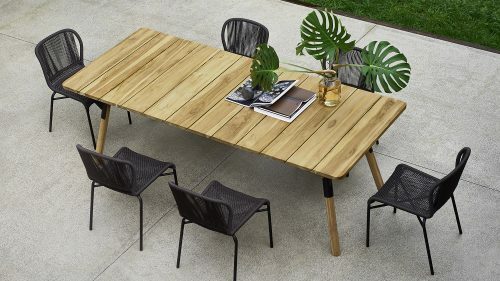 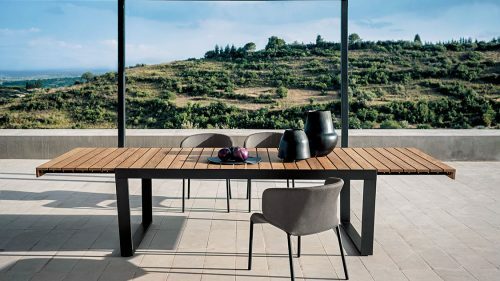 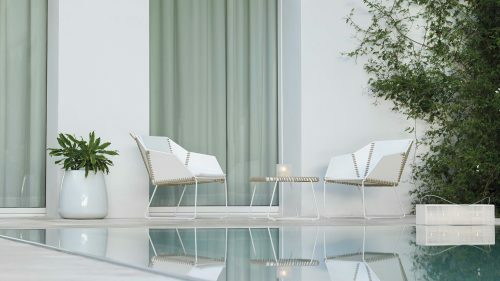 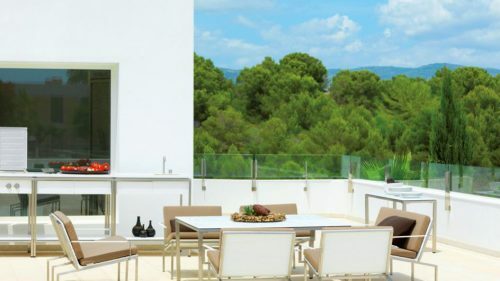 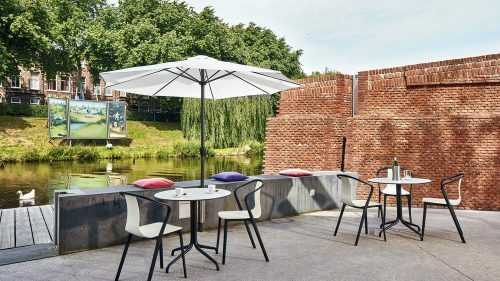 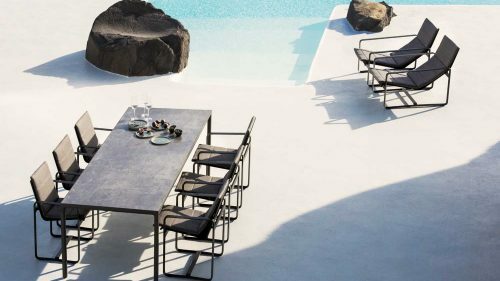 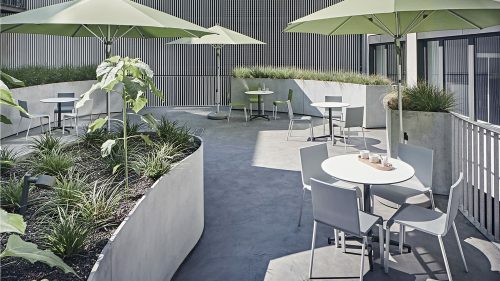 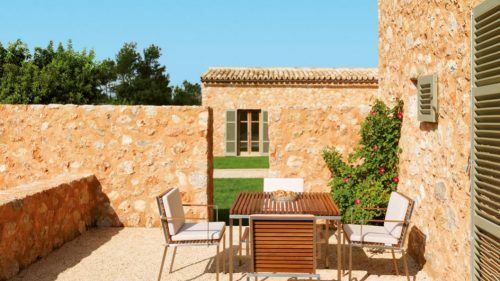 We are aware of the importance of having good outside furniture table and chairs for your outdoor space: swimming pool, garden and/or terrace... A place to carry out extensive lunches and meetings when the weather allows us. 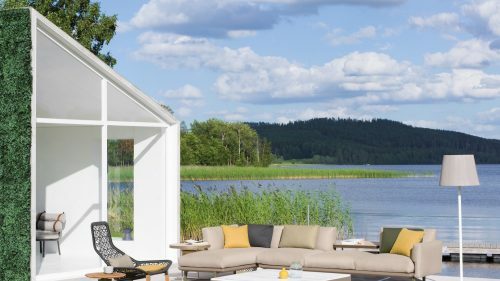 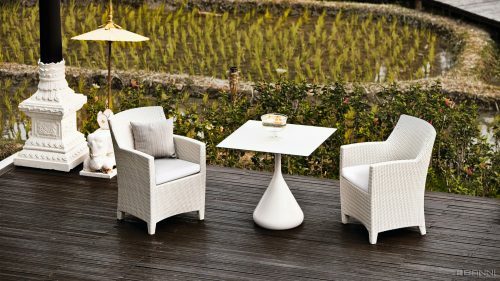 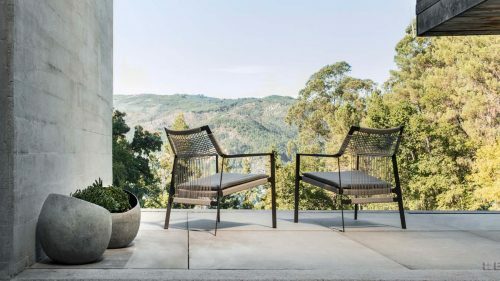 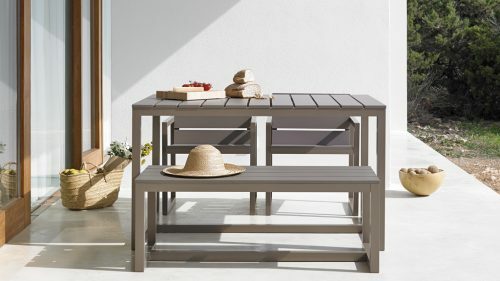 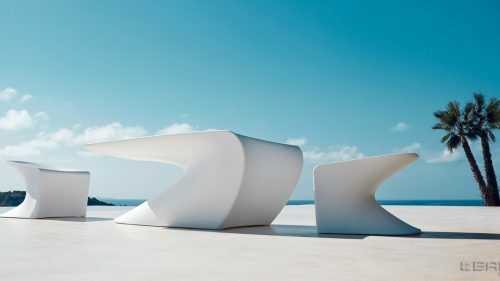 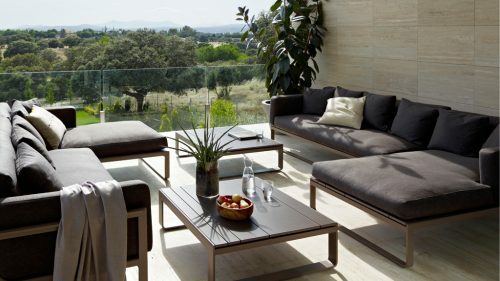 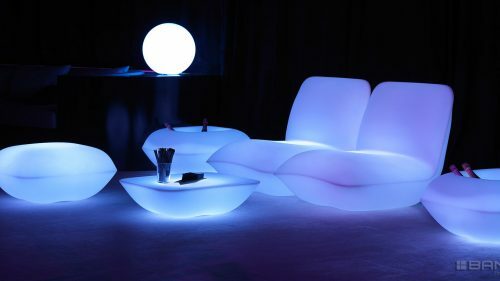 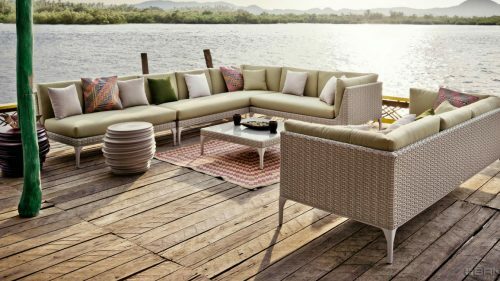 Come and see our catalogues of outdoor furniture and we will advise you.